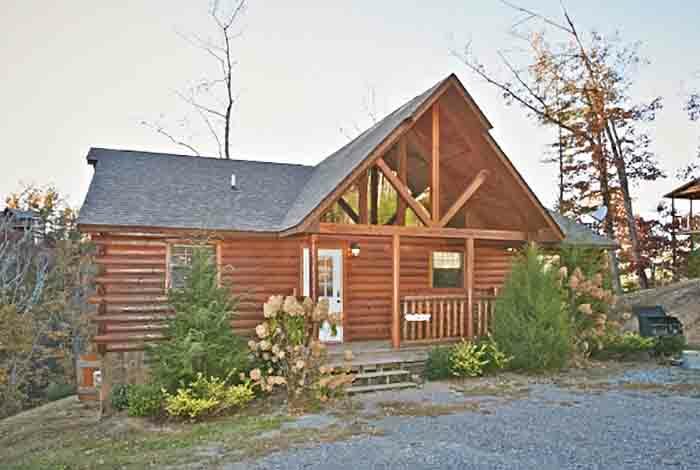 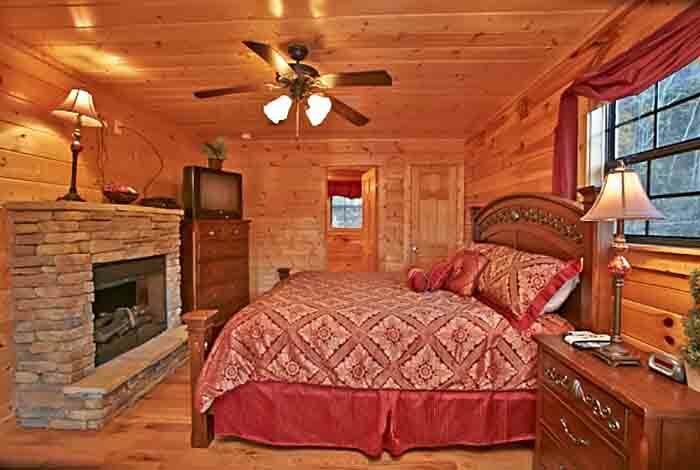 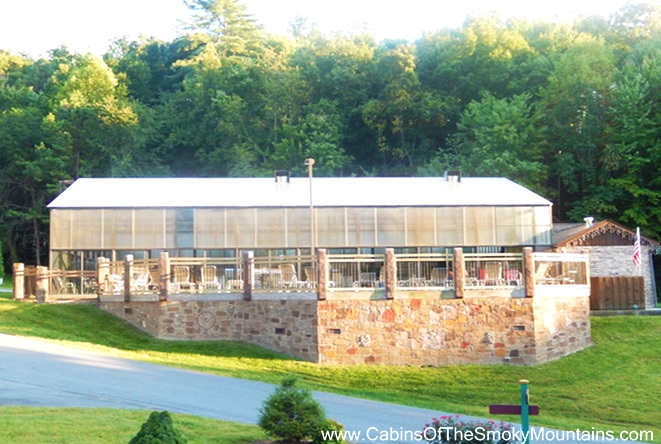 A true getaway indeed, Adorable Escape is the perfect cabin for you. 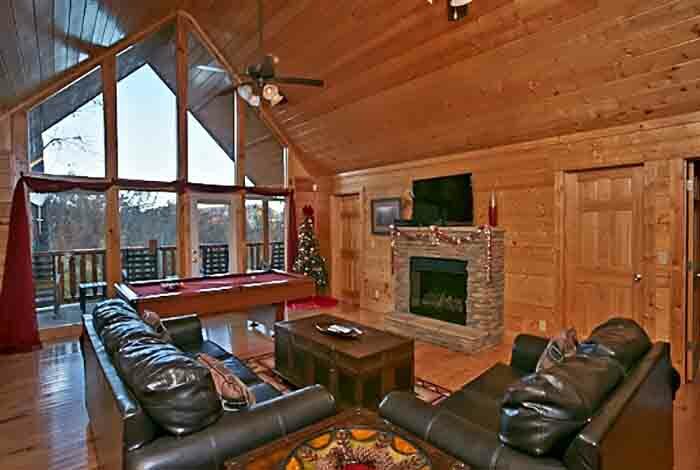 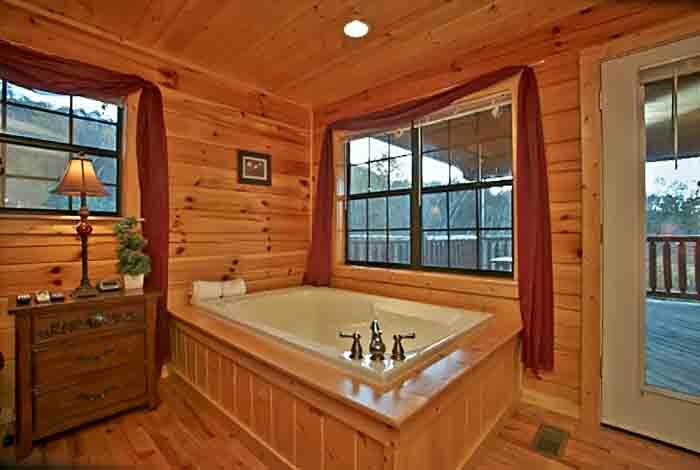 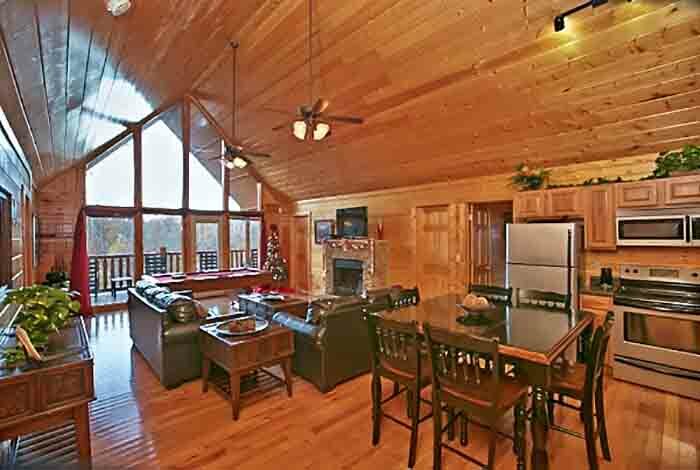 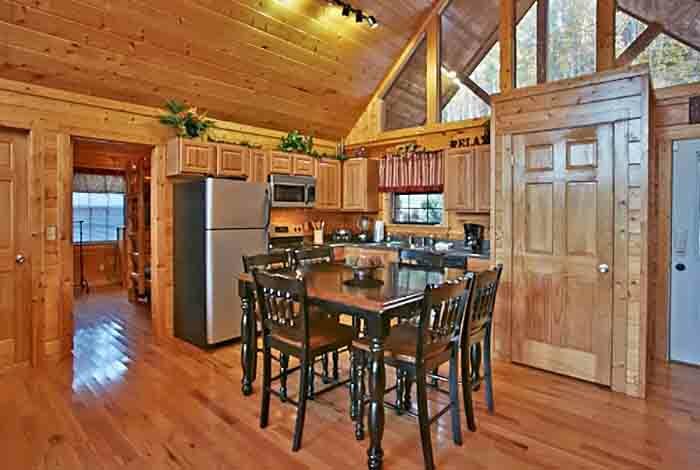 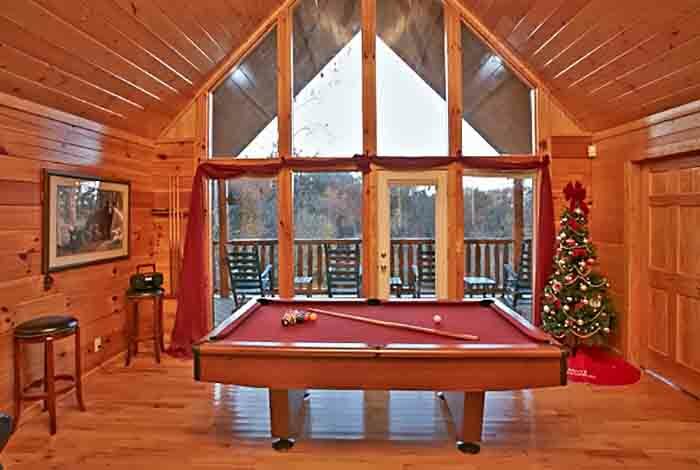 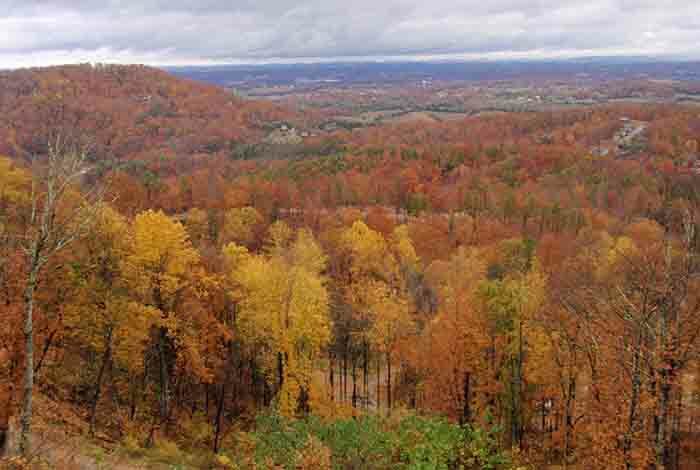 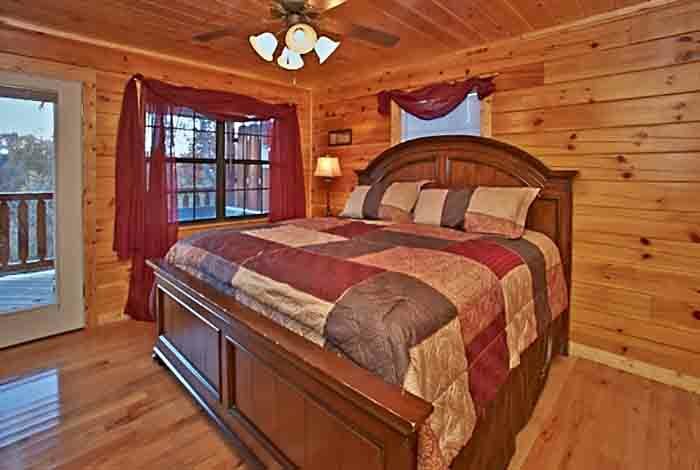 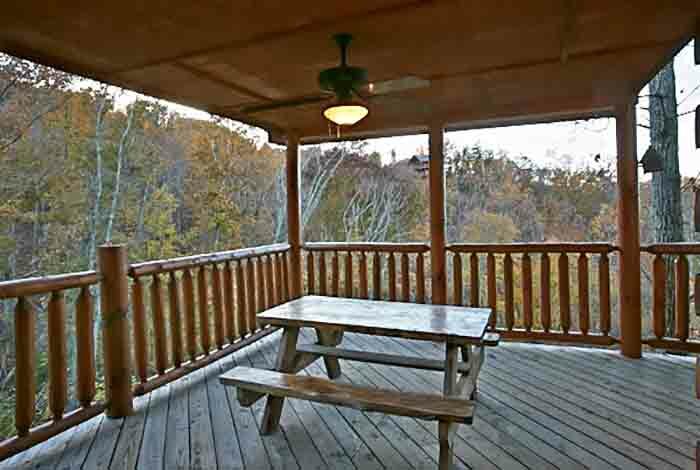 This Pigeon Forge 3 bedroom is located mere minutes from downtown Pigeon Forge and Dollywood in Hidden Springs Resort. 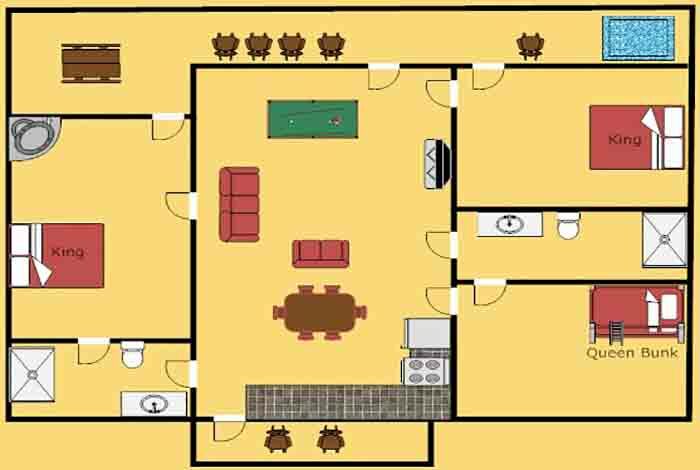 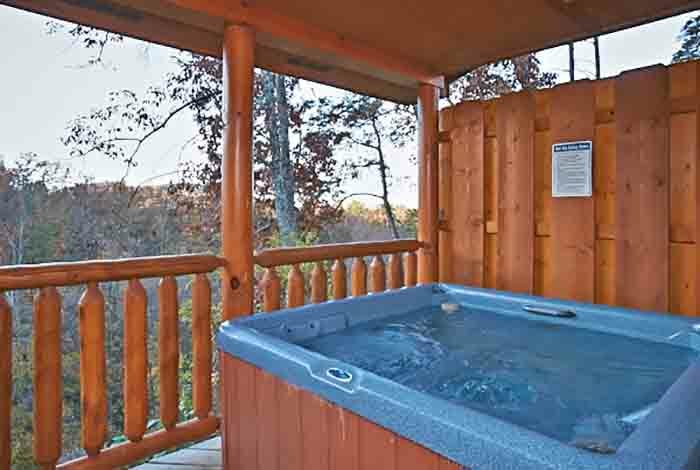 Play a game of pool or relax in your hot tub, all just minutes away from the action. 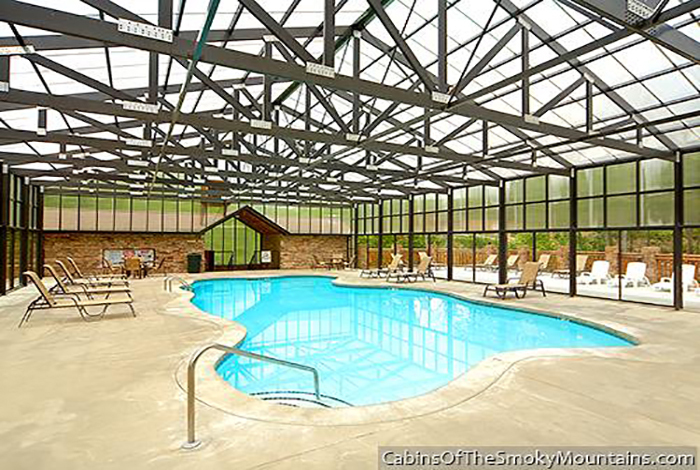 The resort indoor swimming pool is open year-round, so be sure to stop by and havea wonderful time. 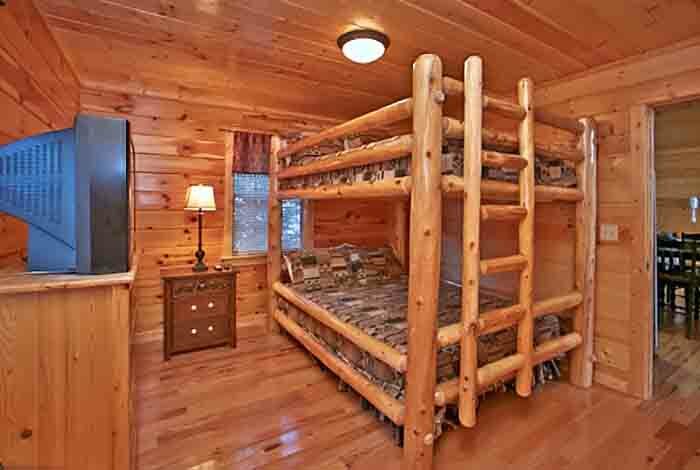 The comfort and enjoyment will be sure to bring families together, and create memories that last throughout the days. 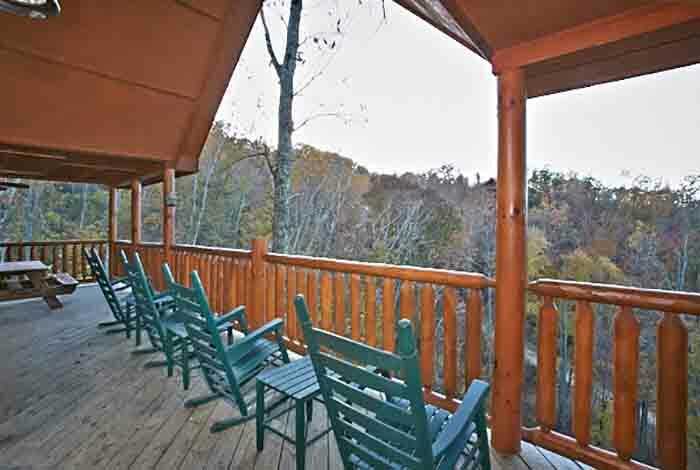 Adventure is waiting for you, so don't hesitate to get the journey started. 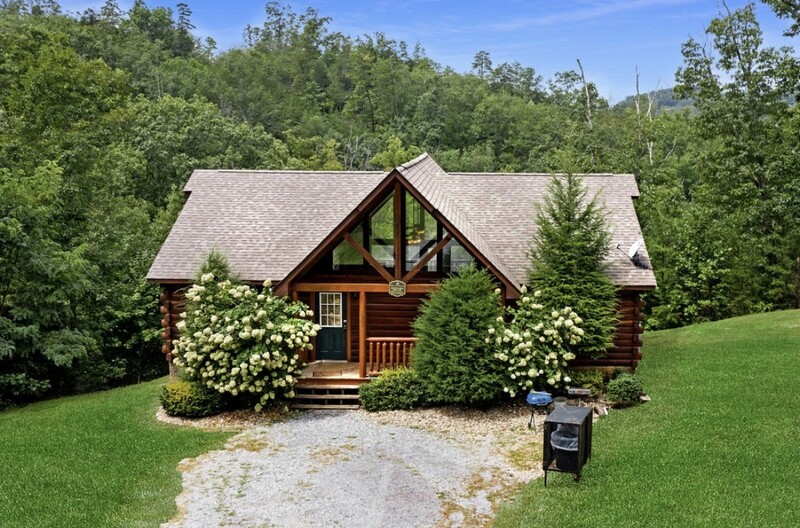 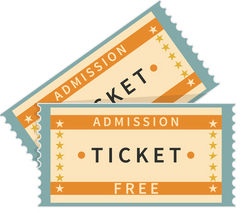 Take an Adorable Escape today to see what it's all about!